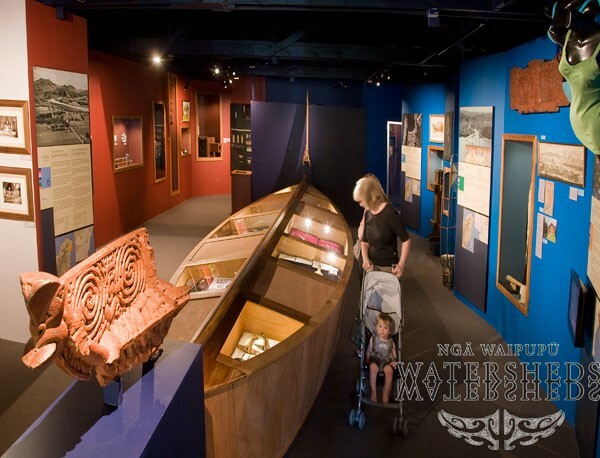 The Tairawhiti Museum and Art Gallery has a reputation as one of the best museums in New Zealand. 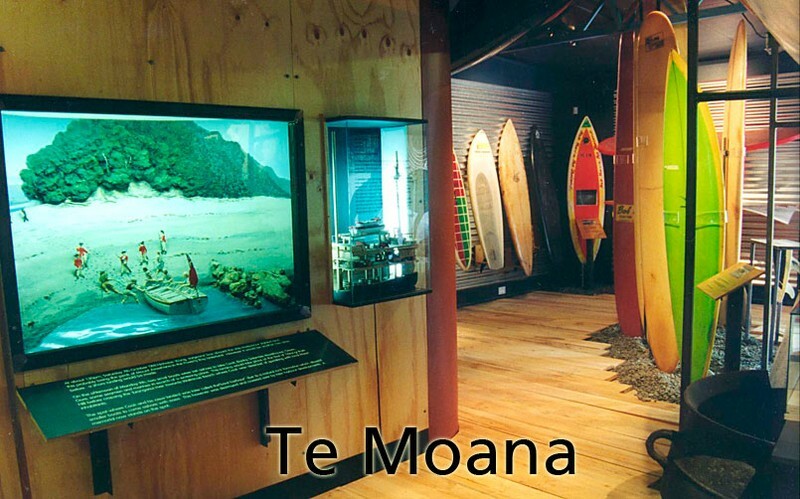 The museum is both museum and art gallery to the Tairawhiti region. Endeavouring to reflect ancient and recent histories, a variety of changing and semi-permanent exhibitions are on offer to the visitor. 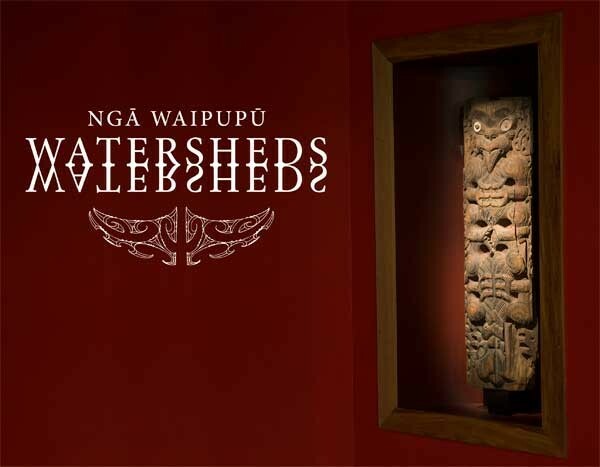 The exhibition Watersheds | Ngâ Wai Pupû flows through the history of Tairāwhiti. Beginning with Māori accounts of how the world began this river of history finishes in the ocean of the present, next to the bustling city of Gisborne, Tūranganui-a-Kiwa. 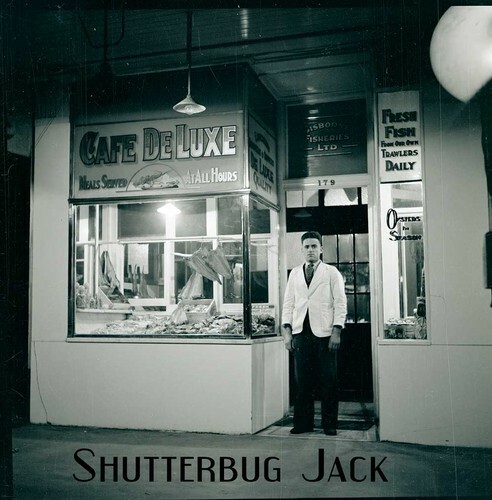 Shutterbug Jack features photography from in and around Gisborne during the 1930s and 1940s. Jack Hollamby's photographs of street scenes and activities of the time portray life ‘at home’ during the World War II years. 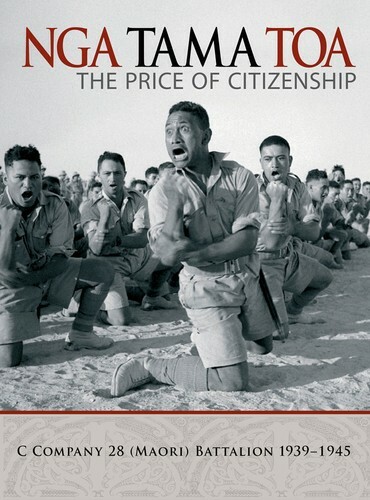 The Price of Citizenship is a moving tribute to the men and memories of the C. Company, Maori (28) Battalion. 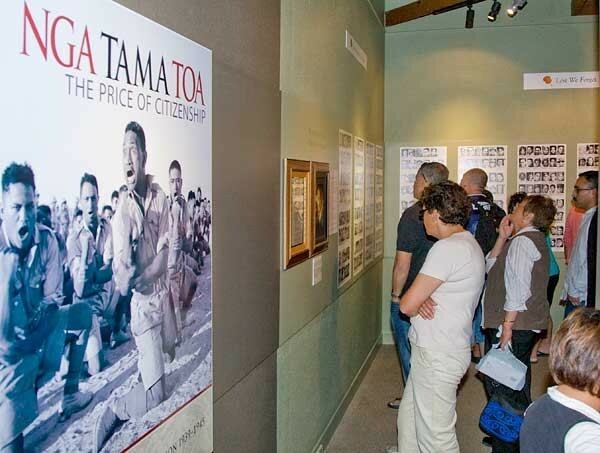 A main component of this display is a wall of photographs displaying images of the men who gave and risked their lives for the World War Two Allied war effort. 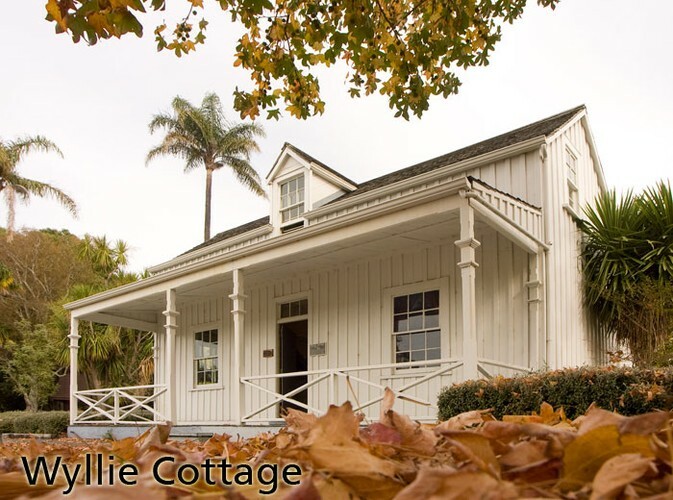 Wyllie Cottage is the oldest European house still standing in the Gisborne area and also a popular tourist attraction. It is open to the public, having been recently refurbished to better reflect the stories of the people who lived in the cottage. 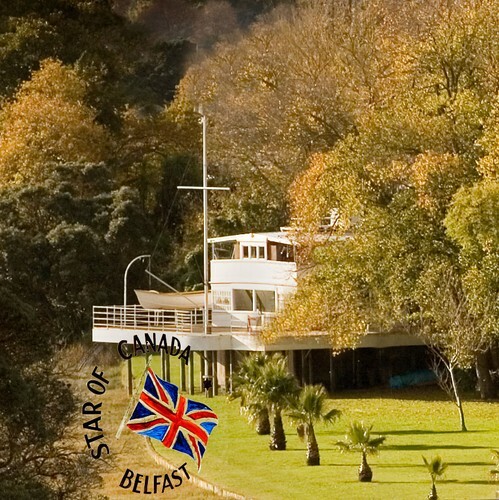 Star of Canada - Te Moana Maritime Museum offers a glimpse into 1000 years of maritime myths, legends, stories and development of the Tairawhiti East Coast region. Also included in this gallery is the arrival of Captain James Cook, the development of Gisborne’s harbour, local shipwrecks, surfing in this region, the fishing industry and surf life saving.